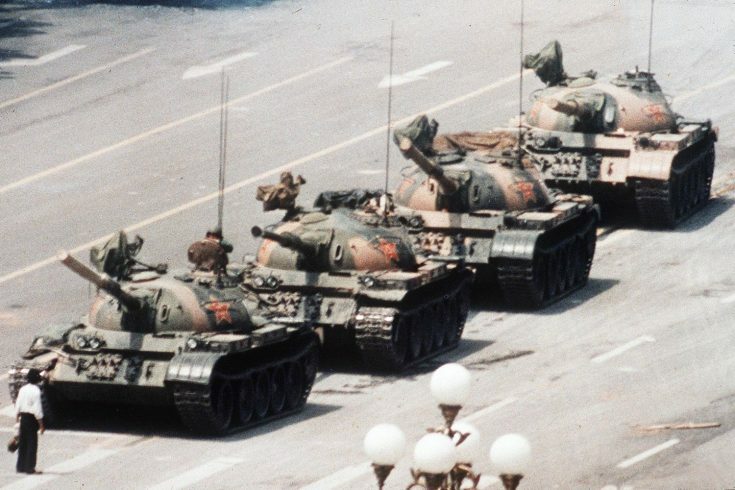 A Chinese man stands alone to block a line of tanks heading east on Beijing's Changan Avenue in Tiananmen Square on June 5, 1989. The man, calling for an end to the recent violence and bloodshed against pro-democracy demonstrators, was pulled away by bystanders, and the tanks continued on their way. One Life: Martin Luther King Jr.
BBC: Vivian Maier: Who Took Nanny's Pictures?